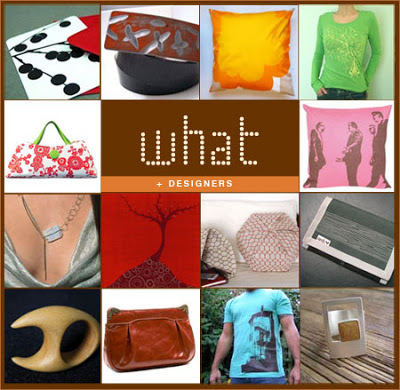 You are here: Home / Accessories / What the WHAT! Yes, I have finally launched WHAT designers. I am still ironing some kinks….such as why-o-why is the store taking so long! !